The Head MX Cyber Tour tennis racket has been made for aspiring beginner players seeking similar specs found in more advanced frames, yet tailored specially for less experienced players. The racket is quite advanced when it comes to design: it features the Metallix technology to preserve as much energy on rebounds and establish tremendously more power as a result. There is also the Arcore technology which provide increased torsional stability and balances out the power and control. 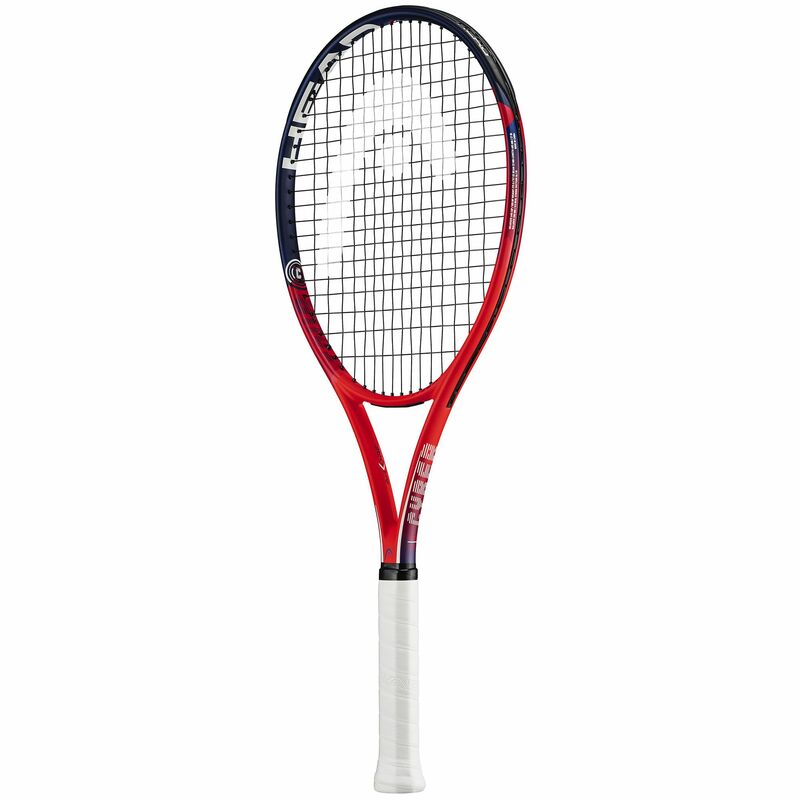 The racquet still handles well and offers solid feel with weight at 275g (9.7oz) and head light frame balance, and it already comes pre-strung with a beginner-friendly synthetic gut string in an open 16x19 string pattern for added spin. 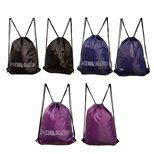 Finally, the racket is shipped with a full cover to ensure proper safety and storage between games. for submitting product information about Head MX Cyber Tour Tennis Racket We aim to answer all questions within 2-3 days. 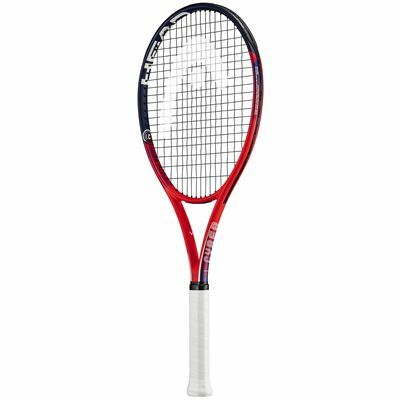 for submitting product information about Head MX Cyber Tour Tennis Racket. We aim to answer all questions within 2-3 days. If you provided your name and email address, we will email you as soon as the answer is published. for submitting product review about Head MX Cyber Tour Tennis Racket.